When workers' compensation includes working with adjuster and the workers' comp insurance company, it's good to have a great therapy center to turn to. 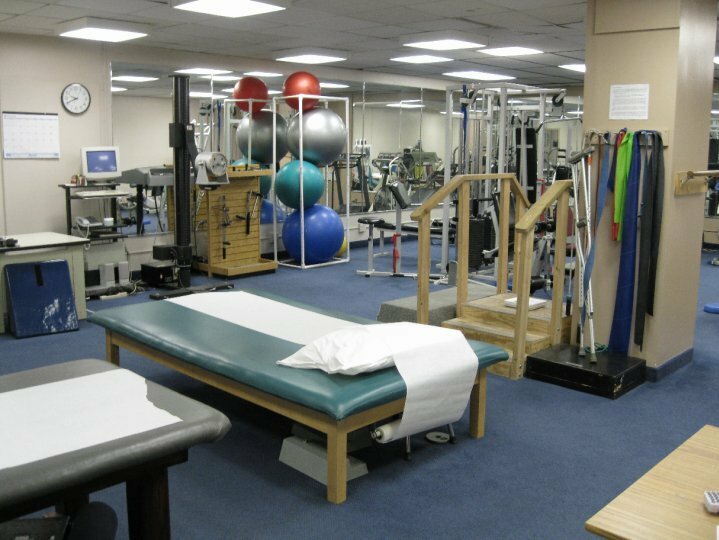 Located in Silver Spring, Maryland, Metropolitan Occupational Therapy (“MOT”) provides comprehensive outpatient physical therapy to workers who have been injured, with the goal of getting them back to work. They use massages, electrical stimulation and a wide range of exercise machines to conduct physical therapy, manage pain, and get their clients conditioned for the work place. In addition to physical therapy, they have an individualized ‘Work Hardening’ Program, aimed at using the client’s particular job demands to address their current physical limitations. This individualized program makes it so that clients are trained to go back to the same exact job they had before the injury and an overwhelming amount of the people that go through their training are able to return to their job. Carolyn Dockins, MSPT, one of MOT’s senior physical therapists says that MOT “looks forward to serving clients with complex and longstanding problems” and the individualized nature of the program is what makes it successful. She tells of a young man who had a compression fracture, a right forearm fracture and had undergone two surgeries leaving him deconditioned and weakened. After 24 sessions of Work Hardening, he was much stronger and able to return to his work in construction. MOT has four licensed physical therapists, and two of them are bilingual in English and Spanish. They also provide transportation and reimbursement for client transportation costs, making sure that clients have all they need to make their therapy sessions. We found out about MOT through several of our clients, they left feeling satisfied and ready to get back to work. Visit their website at www.motwc.biz or give them a call at 301-587-5333 to learn more about how they can help you get back to work and feeling better.